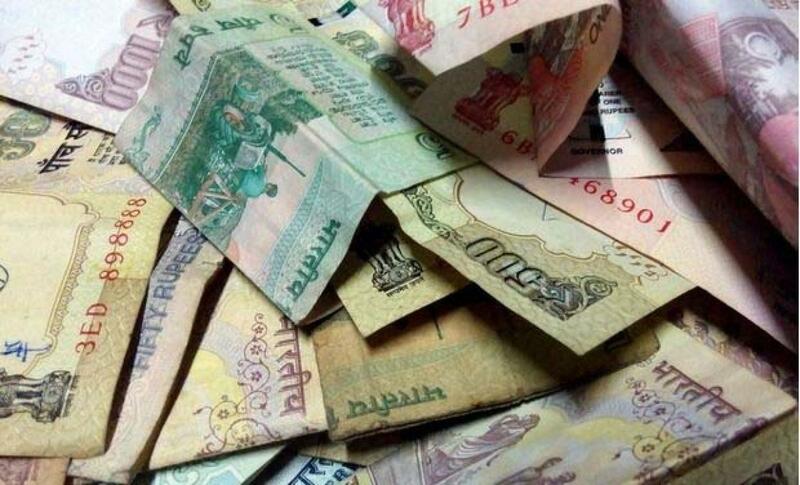 The rupee recovered marginally by two paise to 66.02 against the US dollar in early trade amid gains in stock markets. Dealers said a higher opening in the domestic equity market and dollar\'s weakness against other currencies overseas supported the rupee. The rupee recovered marginally by two paise to 66.02 against the US dollar in early trade amid gains in stock markets. Dealers said a higher opening in the domestic equity market and dollar's weakness against other currencies overseas supported the rupee. The rupee had recovered 10 paise to close at 66.04 against the US dollar at the Interbank Foreign Exchange yesterday. Meanwhile, the benchmark Sensex surged 350.94 points, or 1.33 per cent, to 26,582.13 in early trade.